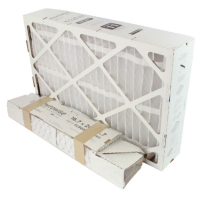 If you have a Trane furnace filter at home, then you'll need the Trane PerfectFit air filter to help filter out those unwanted particles that are floating in your home's air. Depending on what type of furnace you have, depends on which kind of Trane air filter you need. 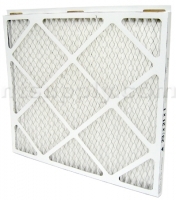 We carry standard one inch sizes as well as five inch and accordian style furnace filters. 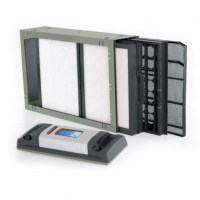 These filters are excellent at cleaning your home's air while helping eliminate common household allergens like mold, dust, pollen as well as reducing odors from cooking, smoking, bathroom smells and more. If you're unsure which size filter you need, typically the filter size is printed on the filter itself, or you can call into customer service and someone will help you determine your size. 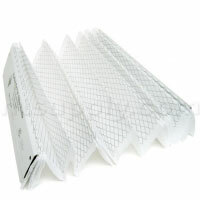 As always, Discount Filters offers free shipping and returns on all air filters. Get your Trane PerfectFit air filter today and save big.